Once a Titan, Always a Titan? Cyborg, is he man or machine? That has always been Victor Stone’s battle. After and accident left him for dead and he was pieced back together by his father, he has struggled to keep his humanity. 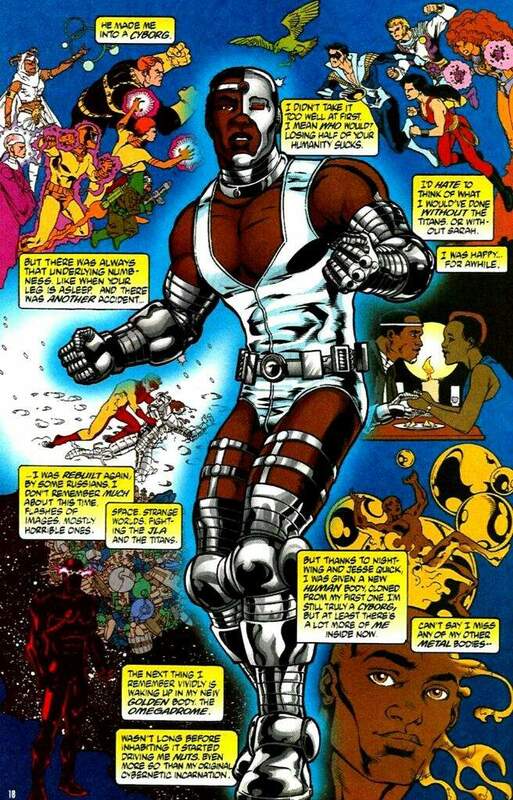 While this is Cyborg’s main arc that is not what I am here to talk about today. 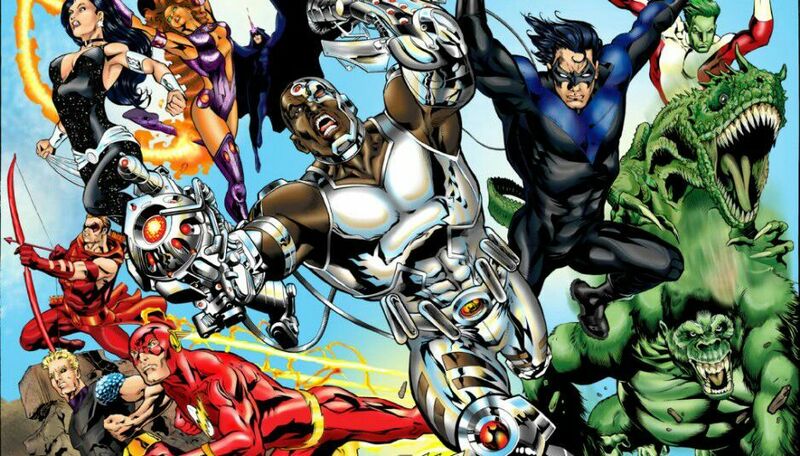 When you think of Cyborg, what team do you associate him with? Well, there is probably a lot of you who will go straight to the Teen Titans. Others might say the Justice League. For me Victor will always be a Titan. There are no bad characters and Cyborg is no exception, but his handling in the New 52 and now into rebirth just hasn’t done the character justice and now we will look at why he should have stayed a Titan. After Flashpoint the DC universe rebooted with the New 52 and they changed origins and history’s, some more than others. While Cyborg’s origin wasn’t altered too much one thing was very different, they completely erased his time with the Titans. Instead they made him a founding member of the Justice League. Now you can look at this from a couple different ways. One, he has been with the “sidekicks” long enough and he proved himself worthy to move up the ranks, or two, being as the New 52 takes place in a new universe, you have just got rid of all his history with the Titans. 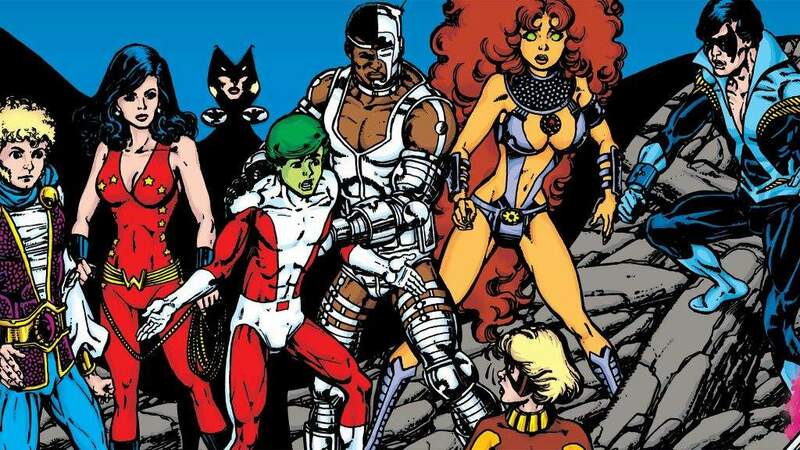 Looking at Cyborg with the Teen Titans, he was a very intricate part of their team for many years. 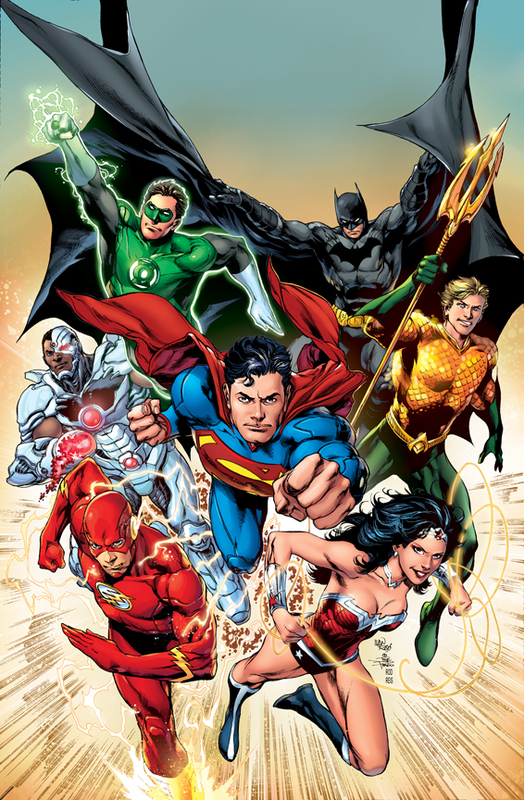 When comparing the Titans and the Justice League, I have always looked at the members of the JL as colleagues or at most good friends, but with the Titans it has always felt like a family to me. In a sense they got rid of Victor’s family. In every comic that I have read with Cyborg in the JL he has always seemed like a background character that is part of the team but just, I don’t feel, has connected with his teammates. Cyborg has this connection with the Titans that he just never had with the Justice League. Even when Cyborg has interacted with the Titans in the New 52 you could feel a connection with them even though this version had never worked with them. The question then becomes why would Victor get moved up? Well, I believe it was for the sole sake of having diversity on the Justice League, who are made up of mostly white people. I can see where they were coming from, but they could have gone about it a little differently. First of all the person they booted of the team to let Cyborg in was Martian Manhunter, who was a very important member of the league in his own right not to mention a diverse character. Not to mention they could have also taken a character like John Stewart to fill the Green Lantern role. They ended up taking Cyborg and he has not been that great of character with the league and it made the Titans suffer who had a less than stellar start to the New 52. Looking at Rebirth the Titans are my personal favorite series, but I think what would make even better would be to bring Cyborg back into the fold. While I may be influenced by the Teen Titans show, I also would like Starfire, Beast Boy, and Raven to come into the Titans roster as well and make the Teen Titans more of a Young Justice type team. Reading Titans I feel like Cyborg would fit right in with the others and be a valuable member. Instead of now where I feel he is kinda pushed to the side with the JL and he would be appreciated for the good character he is. 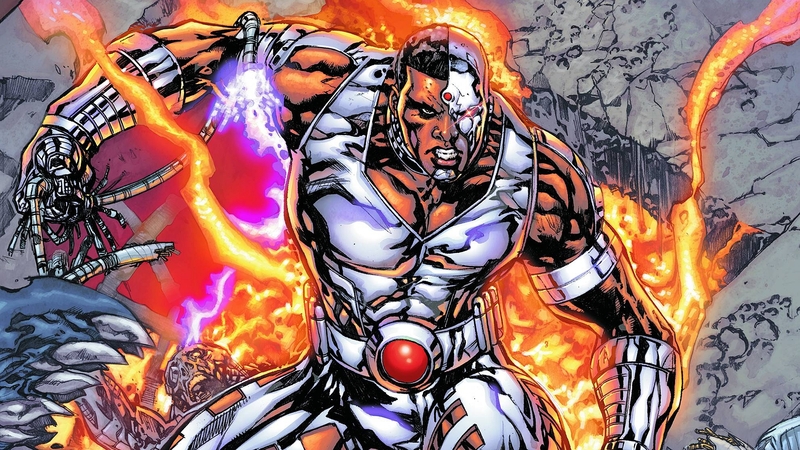 There are no bad characters and while there isn’t one particular writer who messed Cyborg up, it is more of a character shift that I just don’t think has worked for him. Now that Cyborg has been added to the JL movie and his consistent stint with the League, I doubt we will ever get a Titans reunion. For me and many others though, Cyborg will always be a Titan. Next Whatever Happened to the Girl of Tomorrow?